This course will develop your understanding of a broad range of computing ideas and enable you to contribute to the future direction of the industry. You will be able to create innovative solutions to problems or improvements to current situations. 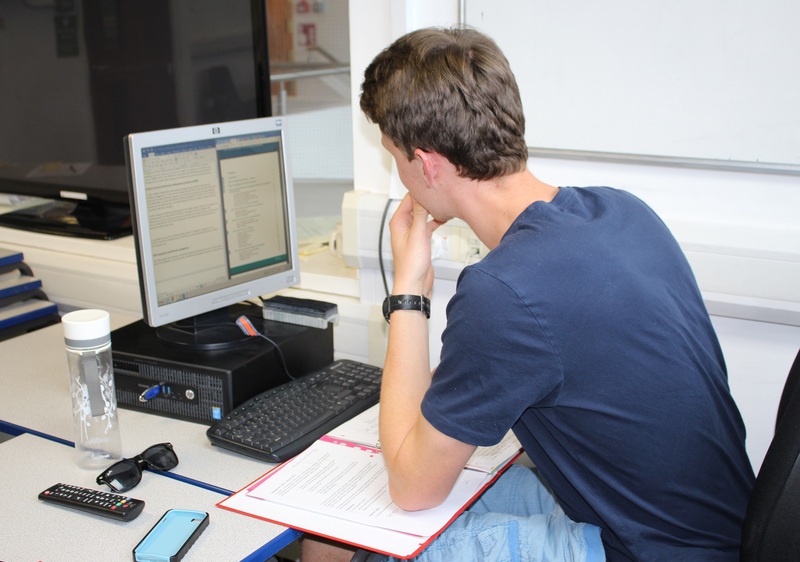 Computers and computing technology have a wide-ranging influence on the world and this course will put you on a career path that means you could be at the front of the change and innovations in this industry. You will appreciate the current problems or issues that the reliance we have on computers can cause. This course is run as a modular course over two years. On successful completion of the first year, students are awarded an HNC (Higher National Certificate) and can then move on to the second year to gain the HND (Higher National Diploma). Interview and normally a relevant BTEC Extended Diploma of A Level. Individual offer conditions vary. A typical offer could be DEE at A Level or MPP at BTEC Extended Diploma or equivalent qualifications. GCSE Mathematics (or equivalent) at grade C or above, English language preferred at grade C.
Click here to see the cross-college entry guide for higher education. 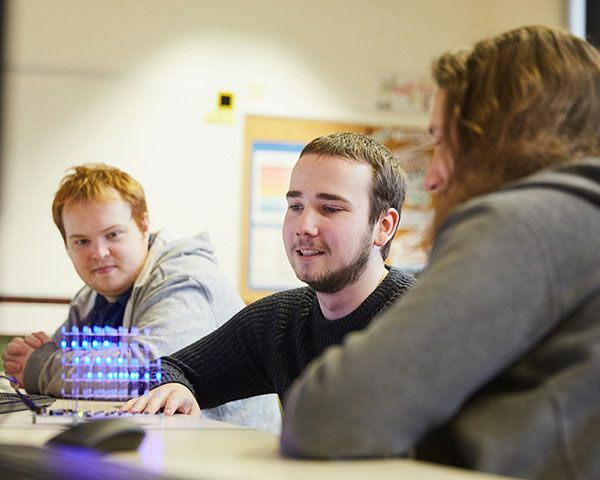 HNC and HND qualifications in computing give high quality professional and technical skills at Levels 4 and 5 and enable you to move onto a degree at Level 6 or start you on a career path in computing. This course will provide you with the skills necessary to gain accredited certifications from CompTIA - the Computing Technology Industry Association, considered one of the IT industry’s top trade associations. You will also be eligible for membership of the British Computing Society as an associate member on completion of the course. The qualification has been designed to embed key employability skills throughout the curriculum. Cognitive, interpersonal and intrapersonal skills are built in to the course content. You will develop valuable hand-on experience with a range of industry standard, latest generation desktop and server hardware and software. Our experienced teaching staff are passionate about their areas of expertise and are committed to helping you to attain your learning goals and meet your personal aims. 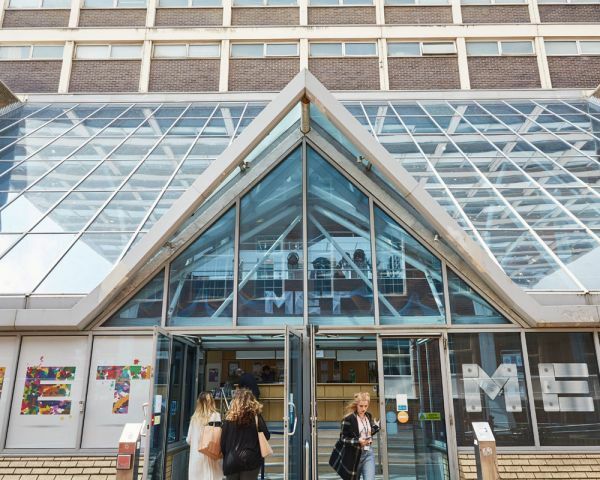 Without a doubt, one of the reasons we know you will love studying at Brighton MET is the location of our central campus. Right in the heart of Brighton’s world-famous North Laine, the College is within walking distance of all the city’s main amenities and the award-winning city library, the independent shops and eateries and the beach. On successful completion of the two-year HND course, you can progress to the final year of a full or part-time university degree programme in networking, computer science or other computing courses. Career opportunities within computing in the local area include network support, programming, web development and security in a variety of organisations. A Higher National Diploma in Computing will provide you with the skills necessary to gain accredited certification from CompTIA-the Computing Technology Industry Association, considered one of the IT industry’s top trade associations. You will also be eligible for membership of the British Computing Society as an associate member on completion of the course. Plans, coordinates and manages the organisation. Liaises with users, senior staff and internal/external clients to clarify IT requirements and development needs. Takes responsibility for managing the development of a specialist aspect of IT provision such as user support, network operations, service delivery or quality control. Supervises the technical team and coordinates training. Plans and monitors work and maintenance schedules to ensure agreed service levels are achieved. Reports on IT activities to senior management. This data is from EMSI and applies to London and the South East, and it does not account for self-employment. 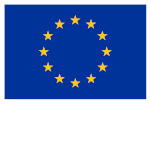 Available opportunities 2.5% Rise in employment is expected by 2020 in the South East. Works with client or senior management to establish and clarify the aims, objectives and requirements of the IT project or programme. Plans the stages of the project or programme, reviews actions and amends plans as necessary. Coordinates and supervises the activities of the project/programme team. Manages third party contributions to the programme or project. Monitors progress including project/programme budget, timescale and quality. Coordinates and oversees implementation of the project or programme. Reports on project or programme to senior management and/or client. Liaises with internal/external clients in order to analyse business procedure, clarify clients. Undertakes feasibility studies for major IT developments incorporating costs and benefits, and presents proposals to clients. Communicates the impact of emerging technologies to clients and advises upon the potential introduction of such technology. Provides advice and assistance in the procurement, provision, delivery, installation, maintenance and use of IT systems and their environments. Examines existing business models and flows of data and designs functional specifications and test plans for new systems in order to meet clients. Researches, analyses, evaluates and monitors network infrastructure and performance. Orks closely with clients to implement new systems. Available opportunities 2.6% Rise in employment is expected by 2020 in the South East. Available opportunities 3.2% Rise in employment is expected by 2020 in the South East.